With bathtub replacement services from Charleston Bath Experts, you are guaranteed to get a luxurious new bath feature that stands the test of time. 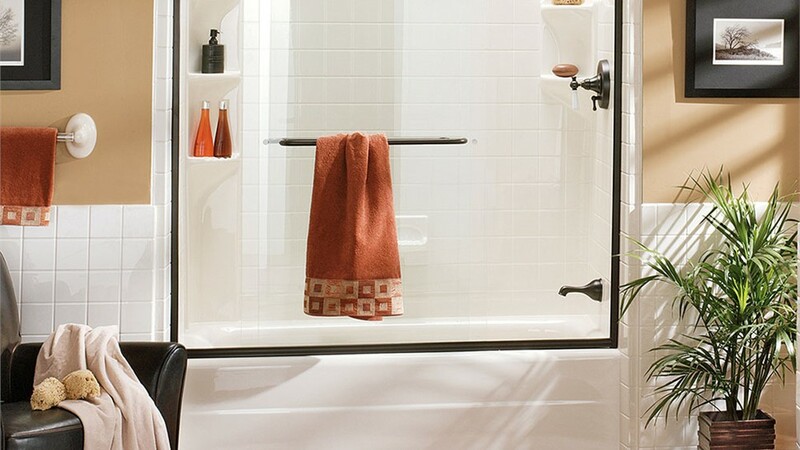 All of our products are crafted from highly durable acrylic protected with Microban® technology, giving you a maintenance-free bath remodel that resists mold and mildew growth. 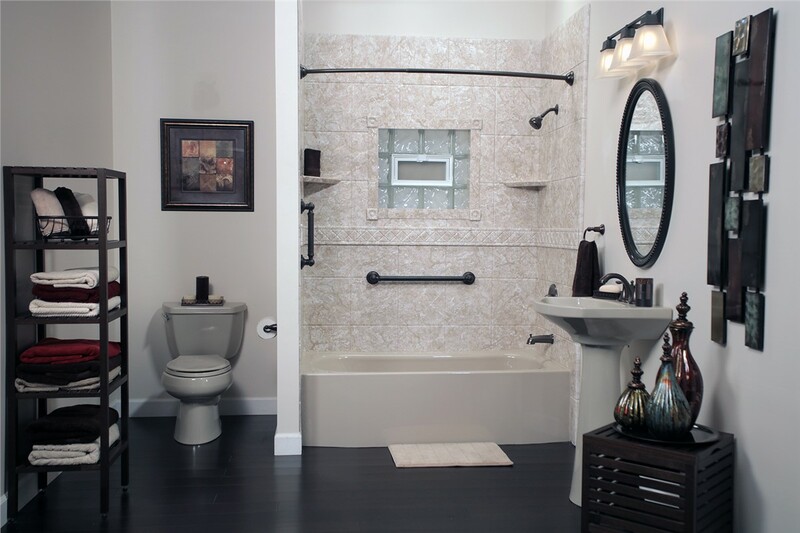 With a vast selection of styles, accessories, and products to choose from, we can help you design the ideal bathtub for the needs of your home. 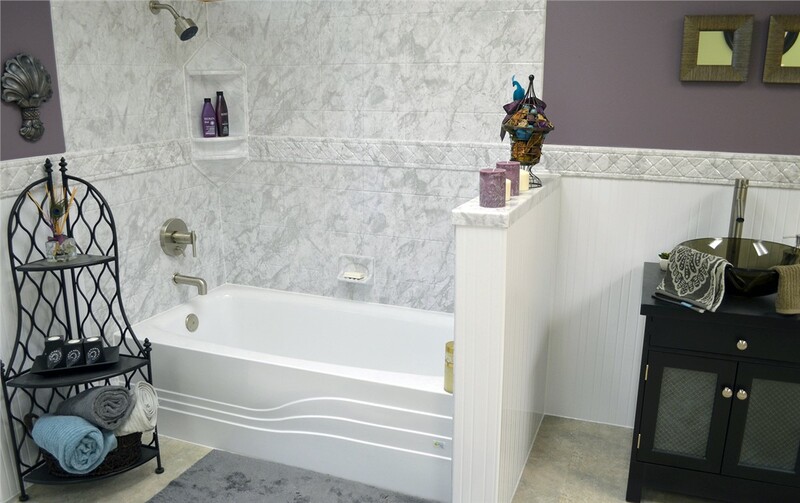 When planning a Pinopolis bath remodeling project, you need to know that you’ll get a new bath that suits the needs of all members of your family. For seniors who want to age in place or those with limited mobility, the bathroom can be a dangerous place, and we help solve that problem with our quality walk-in tubs. Our walk-in bathtubs feature everything from hydrotherapy jets to built-in seating and easy-access doors to provide you with the perfect blend of safety, style, and luxury. 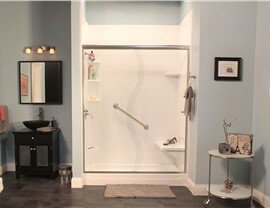 Swap Out Your Tub or Shower with a Bathroom Conversion! 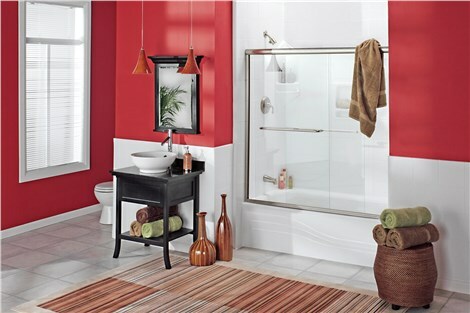 Are you worried about the mess, stress, and long timeframes of a traditional bathroom remodeling project? With bath conversions from Charleston Bath Experts, we take the hassle out of renovation! 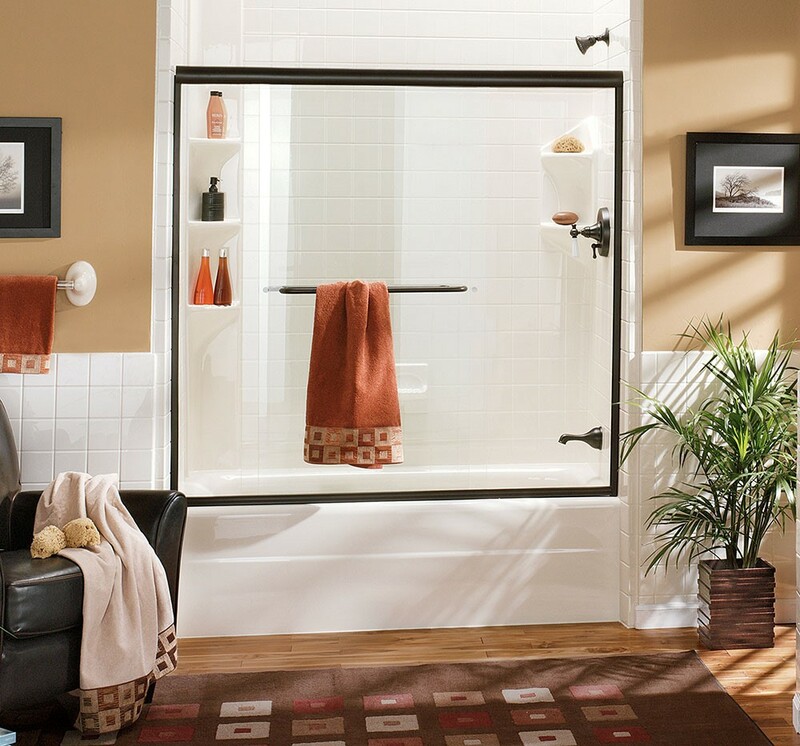 We offer both tub-to-shower and shower-to-tub conversions that allow you to swap your unused feature for a bath product that fits the needs of your family, and we can complete the job quickly—in as little as just a single day! When you’re looking for an expert team of bathroom contractors that deliver guaranteed results, there’s no better choice in the industry than the crew at Charleston Bath Experts! 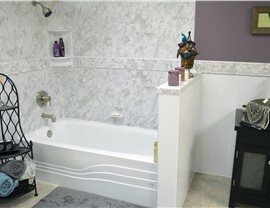 Learn more about how we can transform your bath into a luxurious retreat today by giving us a call. You can also request a free, no-obligation estimate now by submitting our brief, online form.